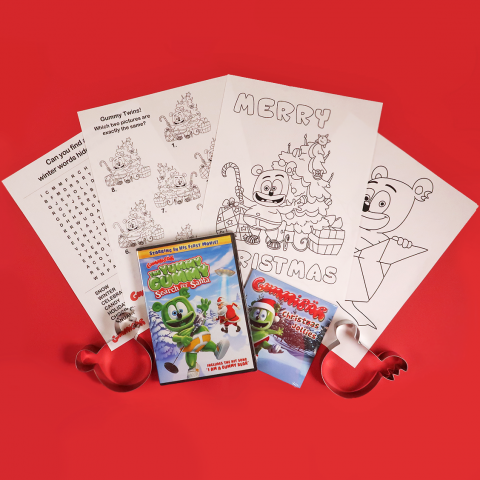 Get both the “Christmas Jollies EP” CD and the “Yummy Gummy Search For Santa” DVD together and save! All CDs and DVD 20% Off! 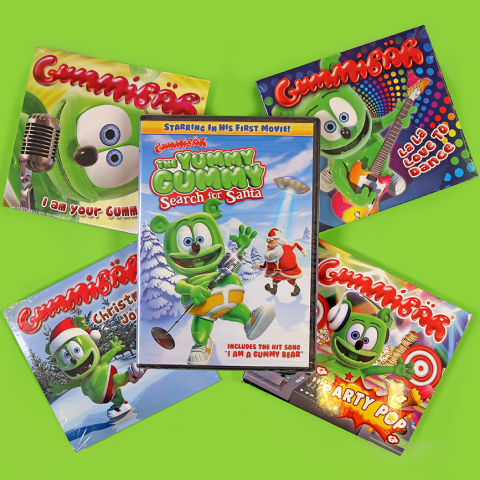 Gummibär’s feature length film debut!